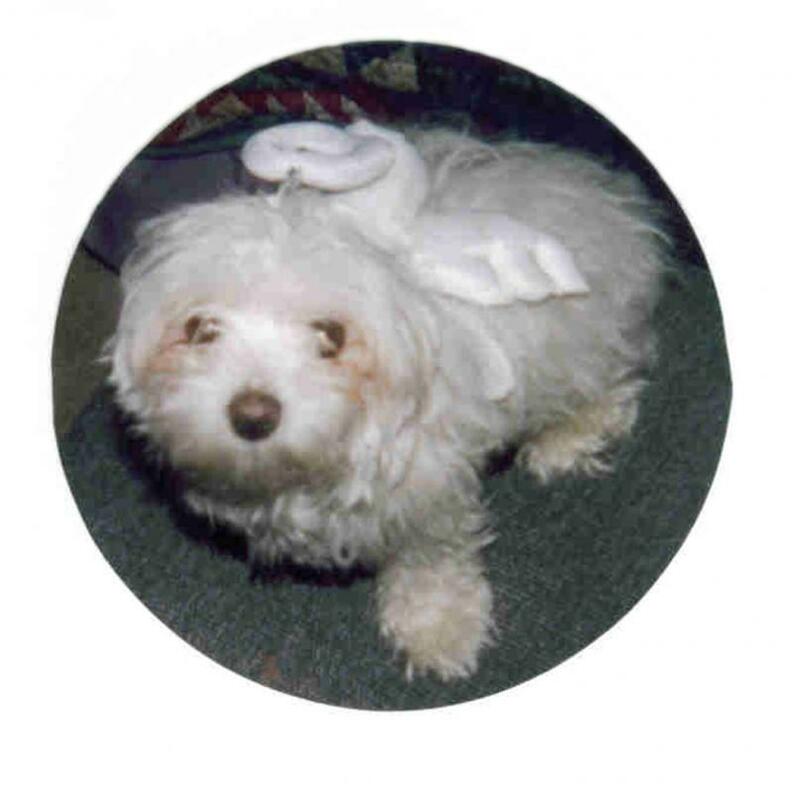 Ariel's Adventure's, The Series, is a new children's book series about a Maltese puppy. 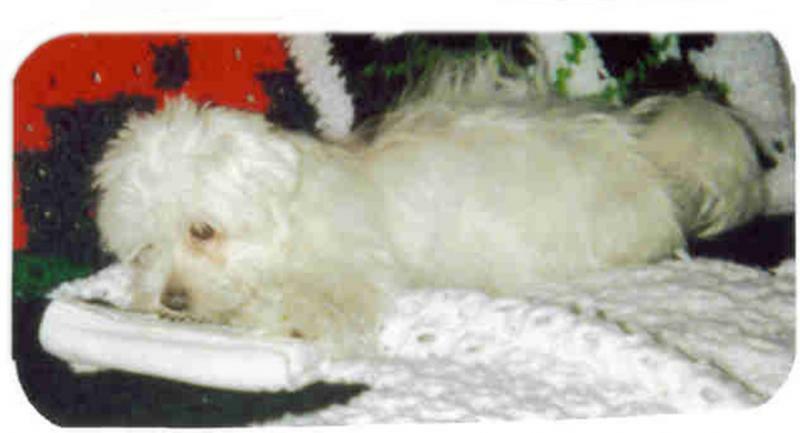 Anyone who meets Ariel instantly falls in love with this amazing, smart and talented Maltese, which is why both Jocelyn and Ariel want to share their many adventures with you. 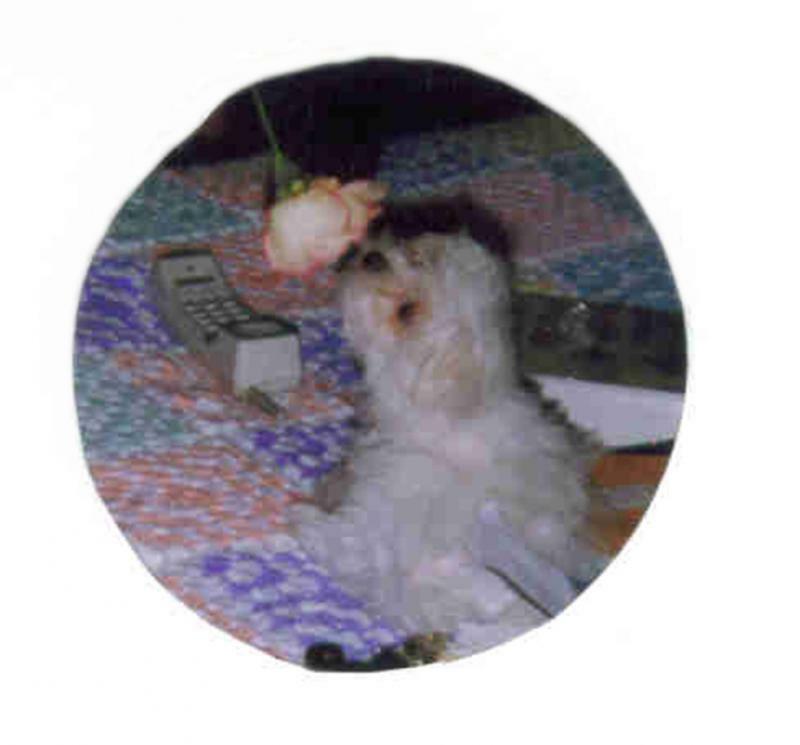 During the series Ariel shares many special holidays, some rare firsts that very few puppies experience, and some other fun and incredible adventures. 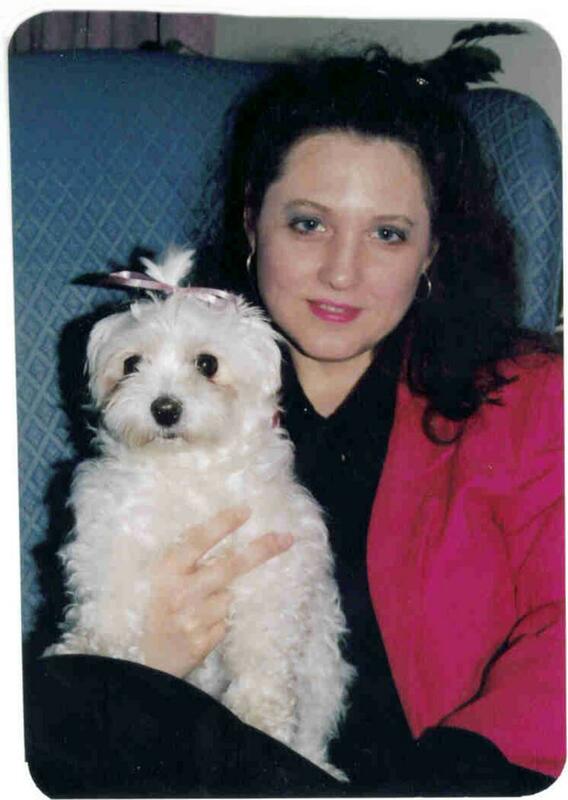 You don't want to miss this wonderful and exciting series that is a must have for any pet lover's collection. 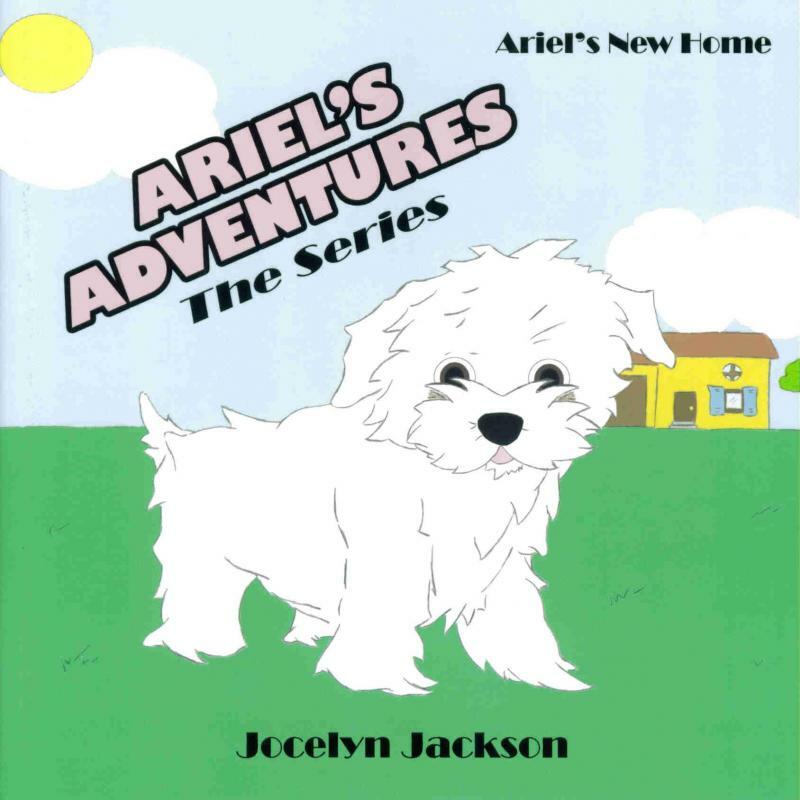 Check out Ariel's first adventure, Ariel's New Home, available now in all your favorite book stores.